This April and May, receive your fourth night complimentary in all Studios and Bungalows. Where the ocean meets the outback, lies a truly magical place; Cable Beach Club Resort & Spa. 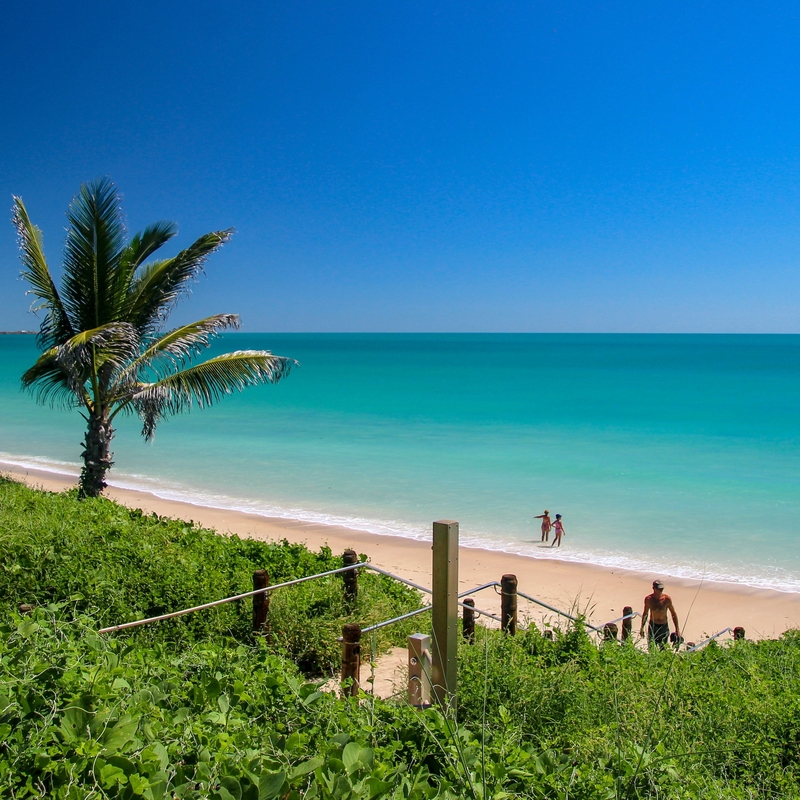 Embark on an exciting new career at Cable Beach Club Resort and enjoy the best of both worlds. 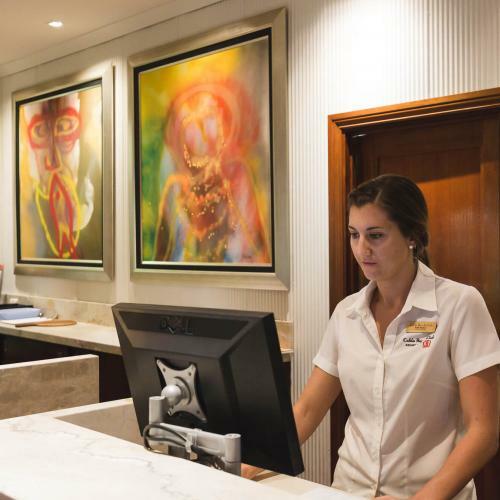 At work, you’ll be part of one of Australia’s most highly-awarded resort destinations. At play you’ll have a tropical paradise on your doorstep, with world-class beaches, amazing outback adventures, and a town whose welcome is as warm as its climate, you’re sure to live your leisure time to the full. The Resort employs a large number of people in many roles - from front-of-house, guest-focused positions to those back-of-house positions which are just as important to its daily operation. 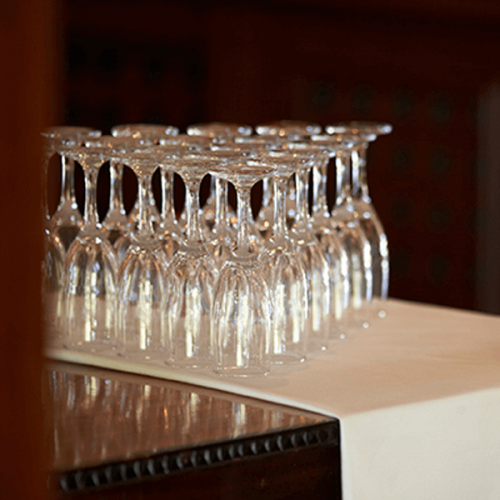 With so many different positions to choose from, we not only offer roles for hospitality professionals, but also require staff who are highly skilled in their chosen area. These people create a true, resort-style guest experience and guarantee a high standard of service at all times. Front of House staff are friendly, personable and very professional working a range of shifts over a 24/7 operation. These positions help those on the front line "make it happen"; and are vital to the behind-the-scenes operations of the Resort. At the heart of every Resort is a strong management team engaged to drive all staff to deliver great guest service. Our Resort offers a range of management roles encompassing a variety of skills and professions. Cable Beach Club Resort & Spa is located on the world famous Cable Beach in beautiful Broome, far north Western Australia. Broome is easily accessible by plane to all major Australian cities and offers a relaxed lifestyle with all the conveniences of shops, restaurants, cinemas, hospital and schools. Our property has 233 rooms of varying styles, 4 restaurants, pool side bars, tour desk, resort shop and a full service Day Spa. 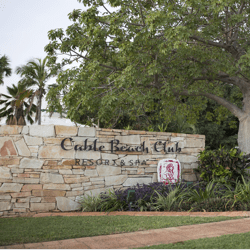 An opportunity currently exists for an experienced and motivated Store Person to join the team at Cable Beach Club Resort and Spa. Reporting to the Stores Manager, this position is responsible for the security, receipt and dispatch of goods throughout the Resort on a daily basis. This is a full time, ongoing position. Current Fork Lift License (preferred). No agency enquires or applications please. Candidates must have full Australian work rights to be considered. The Kimberley Klub Budget Resort & Backpackers located in Broome, Western Australia can accommodate 165 in varying room configurations, with a poolside bar/café and a variety of in house guest activities available. The property is under the same ownership as the Cable Beach Club Resort & Spa and Town Beach Club Village. We are currently recruiting for a casual Receptionist/Bar Attendant at our 35 room backpacker complex. The position will involve assisting on the front counter with accommodation related matters such as making reservations, checking in guests and cash handling. Serving at our onsite bar and some housekeeping duties forms part of the position. The successful candidate will place a high importance on the delivery of consistent and high level customer service at all times, excellent English communication skills and a flexibility to work day, night and weekend shifts. Current WA RSA certificate is also required. Candidates must have full Australian work rights. Cable Beach Club Resort & Spa is located on the world famous Cable Beach in Broome, far north Western Australia. Broome is easily accessible by plane to all major Australian cities and offers a relaxed lifestyle with all the conveniences of shops, restaurants, cinemas, hospital and schools. 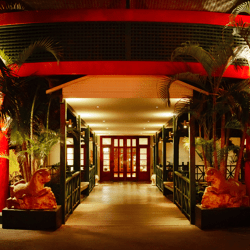 Our property has a variety of room styles, 4 restaurants, pool side bars, tour desk, resort shop and day spa. We are currently seeking an Unqualified Breakfast Cook to join the Cable Beach Club Resort and Spa team. We have one position available in our Sunset Bar and Grill, to as soon as possible. The successful applicant will be employed on a casual basis working approximately 30+ hours per week. Assist with basic food preparation, including peeling and chopping of vegetables and other fresh food items. Assist with maintaining the cleanliness of the kitchen. Excellent communication skills as you will be working in an open kitchen with some guest interaction. A high standard of personal presentation. Availability to work shifts on a rotating roster including early starts. Under no circumstance will agency applications be accepted. To apply, please go to our website www.cablebeachclub.com and complete the online application form and attach your current resume. Only complete applications will be considered. 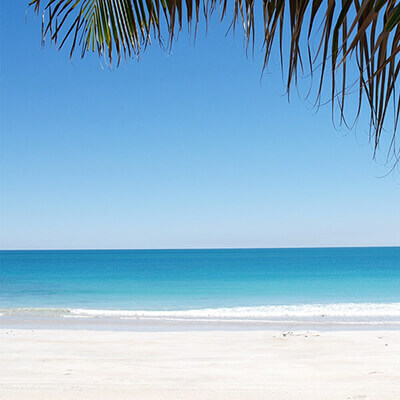 Cable Beach Club Resort & Spa is located on the world famous Cable Beach in Broome, far north Western Australia. Broome is easily accessible by plane to all major Australian cities and offers a relaxed lifestyle with all the conveniences of shops, restaurants, cinemas, hospital and schools. Our property has rooms of varying styles, 4 restaurants, pool side bars, tour desk, resort shop and a full service Day Spa and Hair Salon, Chahoya. We are looking for an experienced Guest Service Agent to join our high achieving Front Office Team on a Full Time basis. The successful applicant will be dedicated to providing outstanding customer service and ensuring that all guests are welcomed and attended to in a friendly, courteous and professional manner. This is a full time, ongoing position in which the successful candidate will be required to work as a Guest Service Agent. Acting as one of the first points of contact for arriving guests. Having a thorough knowledge of all Resort facilities and knowledge of facilities and attractions in Broome and surrounding areas. Handling guest issues and complaints. Performing switchboard operator duties as required. Completing night shifts when required. Prior experience in a 4 - 5 star Front Office department. Excellent communication skills and telephone manner. Strong computer ability and administration skills. Impeccable grooming and presentation standards. The ability to work nights, weekends and public holidays. Cable Beach Club Resort & Spa is located on the world famous Cable Beach in beautiful Broome, far north Western Australia. Our property has 233 rooms of varying styles, 4 restaurants, pool side bars, tour desk, resort shop and a full service Day Spa, Chahoya. The small, busy salon offers a comprehensive list of services to both Resort guests and local Broome residents. Our focus is on cutting, colouring and styling as well as special occasion hair styling and make up application for bridal parties and functions. We are currently looking to appoint a qualified and experienced Hair Stylist on a full time basis, commencing in May on a fixed term contract until December. Cutting, colouring and styling hair. Upstyling for functions and special events. Performing salon reception duties, such as answering the phone, making appointments and end of day cashiering. Assisting on Spa reception if required. Be a fully trade qualified hair stylist. Be experienced in special occasion hair styling. Have the ability to work weekends and public holidays as required. 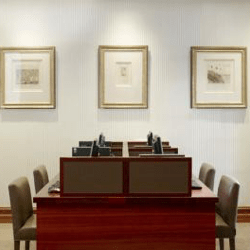 Have experience in performing reception duties. Staff discount at resort based food and beverage outlets. Candidates that also have qualifications in make-up application and experience will have a distinct advantage. Previous experience using Redken Chromatics products will also be highly regarded. A competitive salary will be offered, together with great working conditions. Cable Beach Club Resort & Spa is located on the world famous Cable Beach in Broome, far north Western Australia. Broome is easily accessible by plane to all major Australian cities and offers a relaxed lifestyle with all the conveniences of shops, restaurants, cinemas, hospital and schools. Our property has 233 rooms of varying styles, 4 restaurants, pool side bars, tour desk, resort shop and a full service Day Spa and Hair Salon, Chahoya. We are currently seeking an experienced Head Porter to join our Concierge team on a Full Time basis. 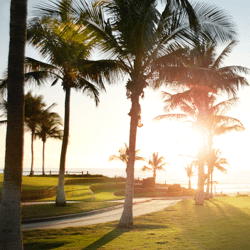 The purpose of this role is to provide a professional and helpful transport, delivery and information service to all Cable Beach Club Resort & Spa guests and to supervise the Concierge department. Only applicant with full Australian work rights need apply. Cable Beach Club Resort and Spa is located on the world famous Cable Beach in beautiful Broome, far north Western Australia. Broome is easily accessible by plane to all major Australian cities and offers a relaxed lifestyle with all the conveniences of shops, restaurants, cinemas, hospital and schools. Our property has 233 rooms of varying styles, 4 restaurants, pool side bars, banquet department, tour desk, resort shop and a full service Day Spa. We are seeking an enthusiastic Demi Chef who has experience in premium kitchen service to work within Sunset Bar and Grill Restaurant. 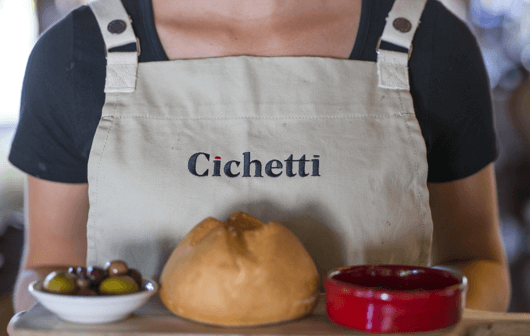 The restaurant works on a 7 day rotating roster and will require you to learn and develop skills in all sections of the busy kitchen operation. This position is to commence in March, 2019 on a full time basis. Formal qualifications in Commercial Cookery. A competitive salary, and other resort benefits will be offered to the successful candidate. Under no circumstances will agency applications be accepted. Cable Beach Club Resort & Spa is located on the world famous Cable Beach in Broome, far north Western Australia. Broome is easily accessible by plane to all major Australian cities and offers a relaxed lifestyle with all the conveniences of shops, restaurants, cinemas, hospital and schools. Our property has varying accommodation styles, 4 restaurants, pool side bars, tour desk, resort shop and a full service Day Spa and Hair Salon. We are seeking an experienced Chef De Partie to join our Restaurant - Kichi Kichi which offers a South East Asian inspired contemporary menu. This is a Full Time, ongoing position available to commence as soon as possible. Please go to www.cablebeachclub.com to complete the online application form and attach your current resume and cover letter. For further information, please contact the Human Resources department in 08 9192 0418. Candidates must have full Australian work rights to be considered. Only shortlisted candidates will be considered. Cable Beach Club Resort & Spa is located on the world famous Cable Beach in Broome, far north Western Australia. Broome is easily accessible by plane to all major Australian cities and offers a relaxed lifestyle with all the conveniences of shops, restaurants, cinemas, hospital and schools. Our property has 233 rooms of varying styles, 4 restaurants, pool side bars, tour desk, resort shop and a full service Day Spa and Hair Salon. We are seeking an experienced Assistant Restaurant Manager to contribute to the successful operation of Sunset Bar and Grill. Overlooking the pristine blue waters and white beaches of Cable Beach, this iconic restaurant offers diners a relaxed a-la carte dining experience, guests can also sample Broome's award winning cocktails from the separate bar area. Imagine working in a tropical oasis situated right on the doorstep of world famous Cable Beach; Where your morning walk to work is a wander through lush tropical gardens, and you start your day by waving hello to the native wildlife sharing your path. 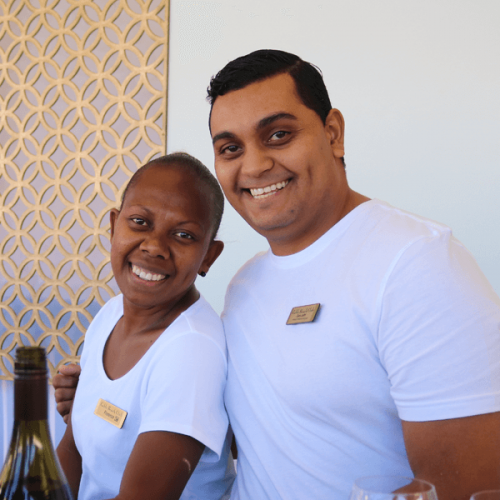 Cable Beach Club Resort & Spa is much more than just a great place to work, our staff become part of a thriving community of professionals who are driven, ambitious and have an exceptional ability to deliver high quality customer service. Prior to making the decision to apply, we ask that you take the time to consider the following important factors. Excellent personal presentation and communication skills. Practical work experience in a customer service field and proven success in either hospitality or a relevant industry. A genuine, demonstrated interest in developing a career with the Resort. A commitment to being a constructive member of the Resort’s accommodation community. An absolute commitment to service excellence and continual learning. Living away from home for an extended period. Living in a remote, regional location. 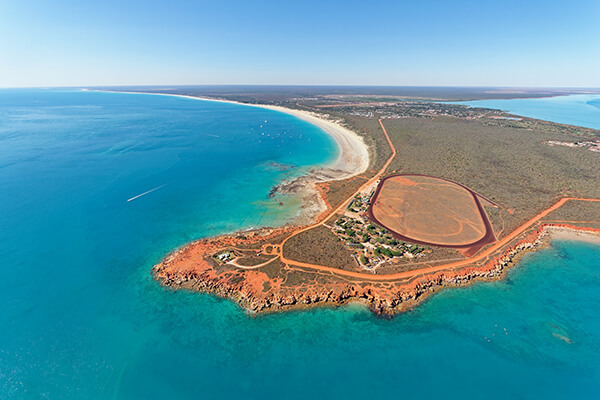 Relocation costs from home to Broome. Long hours are a possibility - and will vary as some of the Resort’s departments run 24 hours a day. The Resort has very high expectations and standards of behaviour. When you see a position advertised that is of interest to you, follow our online application process. Once this has been received, your application will be reviewed and only shortlisted candidates will be contacted for interview. This can take up to 2 weeks. Shortlisted candidates will usually be contacted by the Human Resources Department prior to an interview being scheduled with the relevant Department Manager. After the interview, successful candidates must supply Human Resources with two work-related references that will then be confirmed. The final decision is based on the interview and the strength of the references. All offers of employment are made by the Human Resources Department; initially via telephone, with a confirmation email to follow. Unsuccessful candidates will receive an email once the recruitment process for the role they have applied for has been finalised. 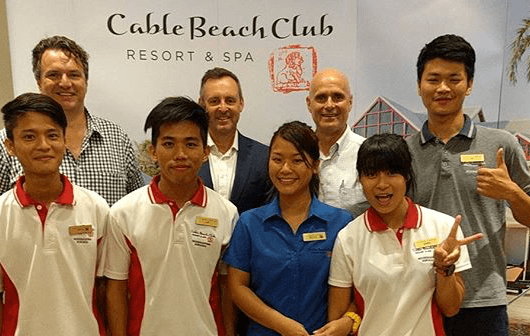 Cable Beach Club Resort & Spa is committed to providing our staff with opportunities to progress in their career, whilst working at the Resort. We believe that a well-trained, skilled and enthusiastic team of people is crucial to our success. When you commence your employment, you’ll attend a comprehensive orientation program to provide you with all the information you need to have a successful start to your career with us. The resort provides a variety of courses to employees based on their position. As part of our commitment to training and developing our team, we offer Apprenticeships in Cookery and Internships for Hospitality Students across areas as Housekeeping, Food & Beverage and Front Office. If you are interested in learning skills in other departments, you can apply for cross training (unpaid training). Cross training is available to Employees who perform their existing position to a consistently high standard and are endorsed by their relevant Department Manager. 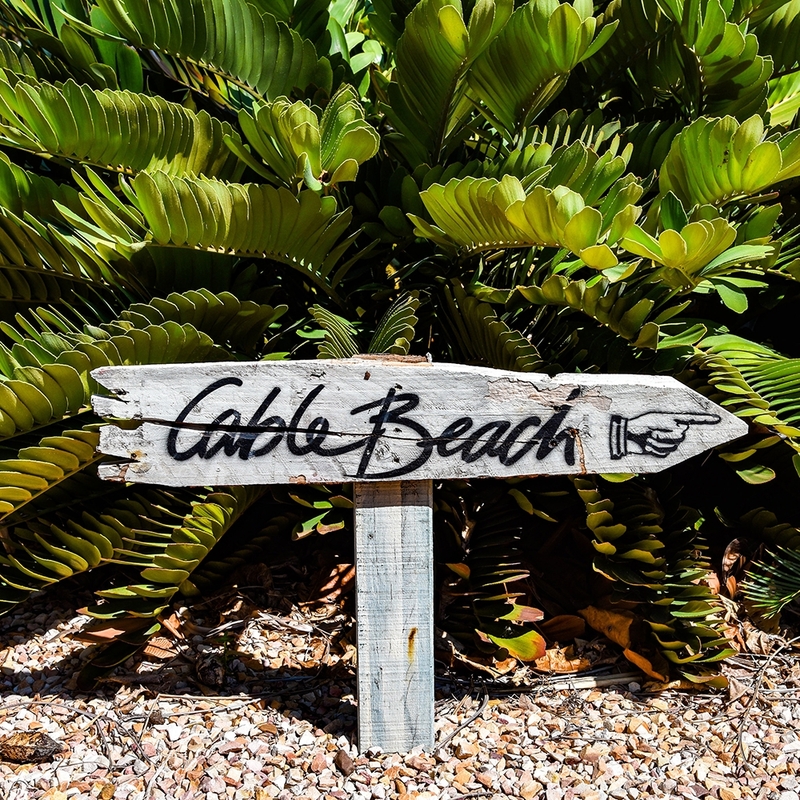 If you're looking to grow your career within Cable Beach Club, the Resort always prefers to look within our current team for promotion/transfer opportunities before recruiting externally. Opportunities often become available for staff to develop their career whilst remaining at the Resort. Your accommodation type and location depends on your job at the resort – and, of course, availability. This will be discussed with you at time of interview. Town Beach Club Village is our main accommodation site. It houses up to 120 staff all year round. Rooms in staff accommodation are basically furnished and contained. When packing, please keep in mind that there may be limited storage space in your room. Employees who have been allocated to staff accommodation may need to bring their own linen and cooking equipment for use in the communal facilities. If you’re unable to bring all of these items with you, they can be bought locally. 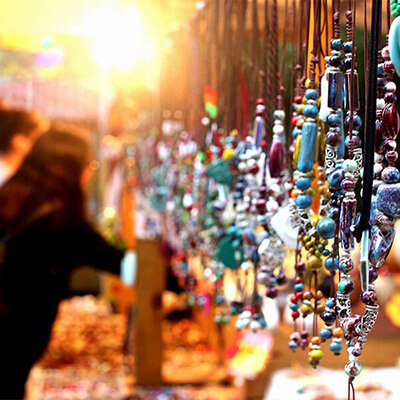 Broome is a township with rich pearling and indigenous history and a unique multicultural mix of people. The township is located on a peninsula and is where one of the world's last great wildernesses meets the Indian ocean. Broome has two main shopping centres home to flagship retailers Coles, Woolworths, Liquorland, Jay Jay's, Target, Best & Less and more. What kind of people work at Cable Beach Club Resort & Spa? We are an Equal Opportunity Employer and we employ a wide range of people, cultures and nationalities at the Resort. I haven't worked in hospitality before. Should I apply? For core hospitality positions such as food & beverage, kitchen and front office you must have relevant hotel or resort experience. For other positions, you need to have strong technical skills, experience in your area and be ready to demonstrate how this will contribute to the Resort’s operations. The Resort conducts the majority of interviews over the telephone for applicants outside of Broome. Do you recruit your staff at certain times of the year? We generally conduct large recruitment drives at the beginning of each year in Perth, WA; with regular recruitment of available positions via telephone throughout the year. Our high season is from April to October. If you are uncertain about what positions we currently have available, please refer to our Career Opportunities section of this website. How does the Resort advertise available positions -and do closing dates apply? We use several different methods including the website www.seek.com.au, recruitment agencies and newspaper advertising. Generally we do not apply closing dates to positions, so if you’re interested in applying for a position, it is important that you do so whilst we are still advertising for it. Feel free to give us a call to discuss this if you’re unsure. Do you offer short term contracts? The majority of employees at the Resort are offered permanent positions and we are looking for people who wish to commit to us for a minimum of one year. We also have busy periods throughout the year - and at this time we will often offer short term contracts. Can I specify a particular position that I want to apply for? Yes. We encourage applicants to apply for positions which they have the necessary skills and experience to fulfill. If you are successful for an interview, we may also discuss other vacancies which we currently have. Can I apply with a friend or partner? Yes. We have many people at the Resort who have come with a partner or a friend. Your friend or partner needs to follow the normal recruitment process and also indicate on their application the name of the person with whom they are applying. Does the Resort employ international applicants? We welcome applications from hospitality experienced individuals who have already gained Australian working rights. Overseas applicants can refer to www.immi.gov.au for information on gaining these rights. Does the Resort employ interns? 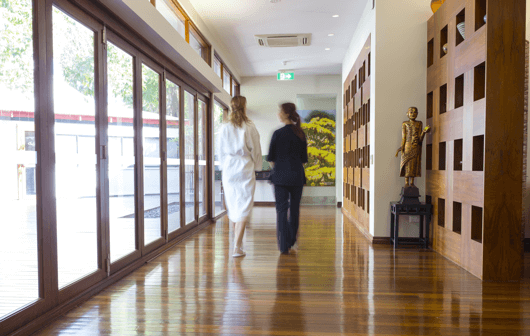 The Resort works with a number of Australian hotel schools and education providers to provide industry placements and employment to complement studies. Current students seeking placements are encouraged to apply via their Careers Coordinator, nominating Cable Beach Club Resort & Spa as their preference. All applicants who apply online will receive an automated response advising that your application has been received. If you do not receive this automated email then you should phone the Human Resources Department to confirm that we have received your application. We appreciate your patience as we receive a lot of applications which take time to review and respond to. What happens if I am not offered a job? You will receive correspondence from the Resort advising that you have been unsuccessful for a position. All available positions are regularly advertised on our website and applicants are welcome to reapply. We also keep some resumes on file, should a suitable position come available in the future. If I am successful, when would I need to start? Positions will sometimes have a set start date- but generally we require people to start work within 2-5 weeks from your acceptance of the position. This will be confirmed with you during the recruitment process. If I am successful, when will I receive my first pay? Resort employees are paid fortnightly. If you are successful in gaining a position with us you should ensure that you have enough money to last for 2-3 weeks. What are the wages for these positions? Wages are discussed during the recruitment process. Will the Resort provide me with a uniform? The Resort provides uniforms to all employees and the laundering of these uniforms is the responsibility of the employee. All employees will be required to purchase a certain style of footwear which will be discussed with you during the recruitment process. 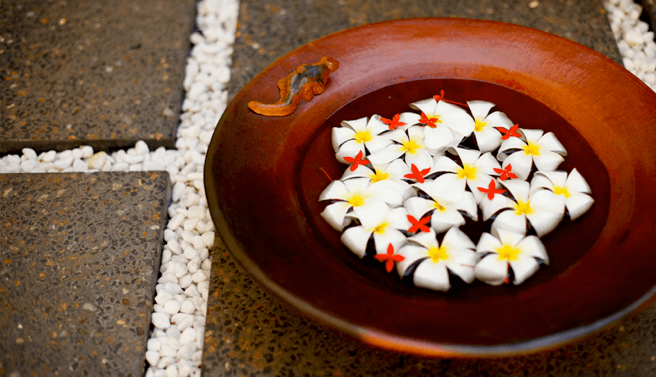 If I am successful, will the Resort pay for relocation? Unless discussed as part of the recruitment process, all employees are responsible for their own flight and relocation costs. Does the Resort provide accommodation to all staff? Staff accommodation is provided to the majority of employees. The availability of staff accommodation will be discussed with you during the recruitment process. As Broome is a town of some 15,000 people, there are many options available to people choosing to relocate to Broome. The Resort itself has very minimal accommodation suitable for families and as a result of allocations being based on position; we recommend that people looking to relocate with their families arrange their own accommodation through one of the many Real Estate agencies in the town. Can I choose who I share a room with? If your position requires you to share a room, we do our best to match you with someone of a similar age and shift pattern - and always someone of the same gender. If you are travelling with a friend, we do our best to ensure that you are roomed together. Please note that this may not always be possible due to shortages in staff accommodation; and if so, we will discuss this with you. Unfortunately as the majority of our accommodation is shared, pets of any kind are not allowed. How do I obtain more information about living and working at Cable Beach Club Resort & Spa? Please refer to our Guide to Living and Working in Broome brochure which is available to download from this website. If you are successful for an interview, then a Resort representative will provide you with more information - and you’ll have a chance to ask questions then. Best price guaranteed. Book on cablebeachclub.com for the lowest price. If you find a better price, we'll match it*.